The article explains bacteremia treatment, symptoms, and causes. The blood is the most important body fluid, its life-giving flow help in circulating oxygen and absorbed nutrients to all the cells in the body in order to sustain metabolic activities. The blood also plays a major role in the body’s natural defense system against various diseases and infections. But there are certain cases where harmful bacteria gain access to the bloodstream, this condition is known as bacteremia. This is simply the presence of viable bacteria in a person’s bloodstream. Given that the blood contains white blood cells that help in providing immunity against these disease-causing bacteria. The number of bacterial cells increases rapidly and is aided by an open wound, lesion, presence of a foreign substance, or an underlying infection, the bacteria can multiply rapidly leading to sepsis, which can gradually become a fatal condition. Since the blood flow is vital to the function of all body cells, tissues and organs, bacteremia can cause infections to vital body organs like the liver, heart, and kidney. Usually, the first sites of bacteremia infection are the urinary tract, skin, oral cavity, gastrointestinal tract, and respiratory tract. Bacteremia is categorized as being transient, intermittent or persistent, depending on the severity of the symptoms. In transient bacteremia, symptoms of the infection only last for some minutes to a few hours. Intermittent bacteremia tends to occur repeatedly with infections usually caused by the same type of bacteria. Persistent bacteremia has to do with prolonged illnesses caused by intravascular infections like an aneurysm or infective endocarditis like heart valve infections, and systemic bacterial infections like typhoid. There are two classes of bacteremia; primary and secondary. When the blood becomes directly infected maybe by a tainted needle, it is referred to as primary bacteremia. If the infection comes from another site in the body such as an infected wound or pneumonia, it is then known as secondary bacteria. Common symptoms of the infection include; low blood pressure (hypotension), fever, increased pulse, and respiration, nausea, vomiting, and diarrhea. • Nosocomial infections: Most cases of bacteremia are caused by contracting the infection from hospital environments. Surgical operations expose people to a very high risk of bacteremia due to the wounds or equipment used. Also, sick people undergoing treatments in the hospital already have a weakened immune system which can be exploited by the bacteria in this environment. • Contaminated food and water: Ingesting food or drinking water that has been contaminated by bacteria such as Escherichia coli introduces these harmful organisms into the body system, where they can find their way into the bloodstream. • Compromised immune system: The main components of our immune system are the white blood cells which are part of the blood. A weakened immune system leaves the blood in danger of being infected by invading bacteria. Antibiotics: Bacteremia treatment is by using a drug or combination of drugs that are targeted at clearing up the population of specific bacterial strains responsible for the infection. Prescriptions will usually include; quinolones, trimethoprim-sulfamethoxazole, b-lactam medications. 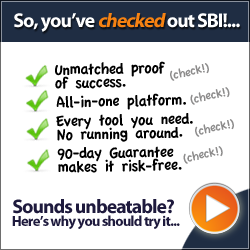 The only downside of this method is the development of resistant strains of the bacteria. Herbal therapy: An effective means of bacteremia treatment is through the use of natural herbs. Extracts from garlic, mung beans and turmeric have strong antibacterial properties that are readily absorbed into the bloodstream to eliminate the bacteria, thereby curing the infection. 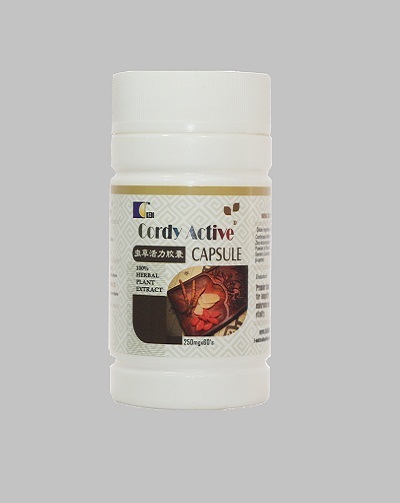 You can order for Haemocare, Reishi and Cordy Active for the treatment of bacteremia. We sell member price to encourage patronage and membership after you have result that our food supplement/medicines works. 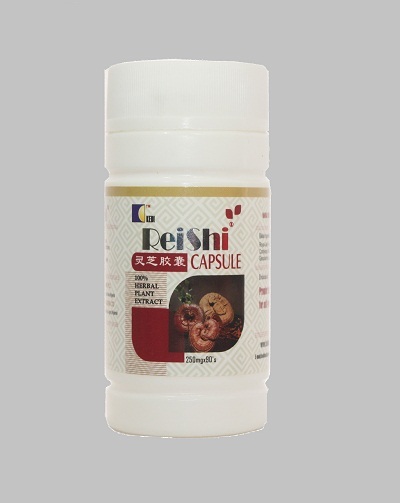 The price for Haemocare is N7,140 , Reishi is N9,820, and Cordy Active N6,430 excluding cost of delivery. P.S. Kedi Products Recommendation For Cardiovascular Disease: Cardibetter N9,280 and Cordy Royal Jelly N10,000. Call us on Mobile: 2348033205456 and Click here to send us mail.